The project focuses on youth participation in the promotion of active citizenship, it emphasizes on youngsters’ social inclusion and contribution to the development of democracy. 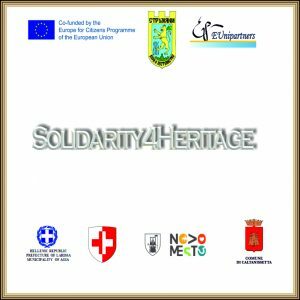 Based on the current contemporary problems concerning European integration, all organisations involved in the project aim at bringing attention to the second generation European citizens. 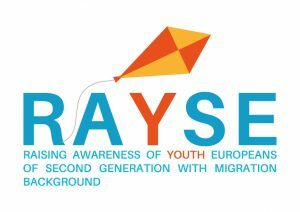 RAYSE aims at supporting the young people of second generation with non-EU migration background to know better their stories, tackle obstacles and face challenges they meet in their country. The AAC project focuses on supporting the inclusion of disadvantaged learners in school educational paths through a specific methodology, not yet well spread in the European and national school contexts, – augmentative and alternative communication (AAC). 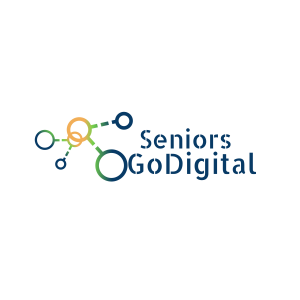 Augmentative and alternative communication (AAC) is a term to describe various of communication methods used to supplement or replace speech or writing for those with impairments in the production or comprehension of spoken or written language. It includes a spectrum of tools: from the simpler systems such as pictures, gestures and pointing to the more complex techniques involving powerful computer technology. The overall objective of the project Act Social is to detect and determine the social impact of social enterprises measured in terms of employment integration in the cross border area and develop support structures and tools which reinforced the capacity of social enterprises in this frame.Support Structures of Social Innovative Entrepreneurship will be developed with the form of one stop shop Help Desks.These Structures along with the tools provided will be commonly designed and developed one in Greece and one in Bulgaria and will implement a cross border network of cooperation and exchanges. The C.l.a.s.s.room project is funded by the Erasmus+ Programme, KA2 – Strategic Partnership for School Education. C.l.a.s.s.room focuses on equipping school staff (teachers and LSAs) from primary and secondary schools with awareness on the challenges and needs of visually impaired students within the classroom as well as knowledge on the modern equipment (digital tools) that can be used by such students to keep up with their classmates. 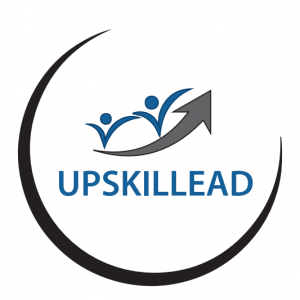 “UPS KILLEAD: Upskilling Adult Educators for Digital Lead” project is funded by the Erasmus+ Programme, KA2 Strategic Partnership for adult education. 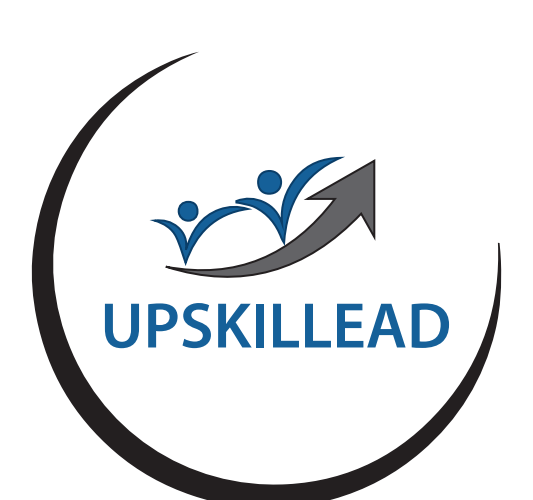 The project aims to provide adult educators/trainers with comprehensive professional development programmes for upgrading and up-skilling their digital skills, which will be offered as an in-house training and pilot-tested as on-line tool. During the implementation of the ICT training Adult Educators’ progress will be carefully monitored, whereas at the end validation through the use of the OPEN BADGES system will be offered. Using ICT in Music Education project is funded by the Erasmus+ Programme, KA2 – Strategic Partnership for Adult Education. The project will diffuse and support conscious use of interactive technologies in music education in Europe. The project will enable partners to exchange expertise in the field of artistically supported education to adults, including persons with severe disabilities and it will give them the chance to compare different musical approaches. – To promote heart’s values such as solidarity, equality, acceptance of differences, tolerance, compassion, friendship, cooperation, promoted through different shapes of culture and artistic expression. – To help break the immigrant stereotypes. – To discuss the future of EU . – To promote active citizenship at the level of EU. The AgriGo4Cities project will involve Participatory Urban and Peri-urban agriculture (UPA) as a powerful and emerging method to improve public institutional capacities in order to tackle socio-economic exclusion of vulnerable/marginalized groups and to stimulate sustainable urban development in the Danube region. To its end the projects aims to develop innovative methodology of participatory planning and integrate it into decision-making processes. The project “Summer e-CHALLENGE: Acquiring Soft & Digital Skills Through Non-formal Free-time Practices” aims mainly to propose the fruition of summer non-school times of young people in order to promote the acquisition, recognition and validation of basic and soft skills with special focus on digital, soft and entrepreneurial skills that young people gain in non-formal learning opportunities. The “Volunteering 4 Social Empowerment” project has aim to empower young people with skills and competences, which will help them to strengthen their sense of citizenship, responsibility and initiative; improve their media literacy and critical thinking; digital and organizational skills; their career possibilities on labour market, give a chance to gain international experience, develop their tolerance and sense of solidarity and widen their horizons.